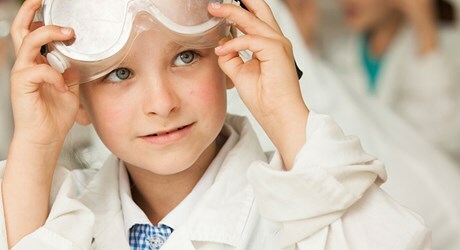 The British School of Nanjing will inspire your child to succeed anywhere in the world, while delivering education that suits their personal needs. Nanjing is one of China’s most striking and historically-rich cities. Once the nation’s capital during the Ming dynasty, Nanjing remains an attractive mix of elegant buildings, picturesque lakes and parks, and attractive museums and cafes. 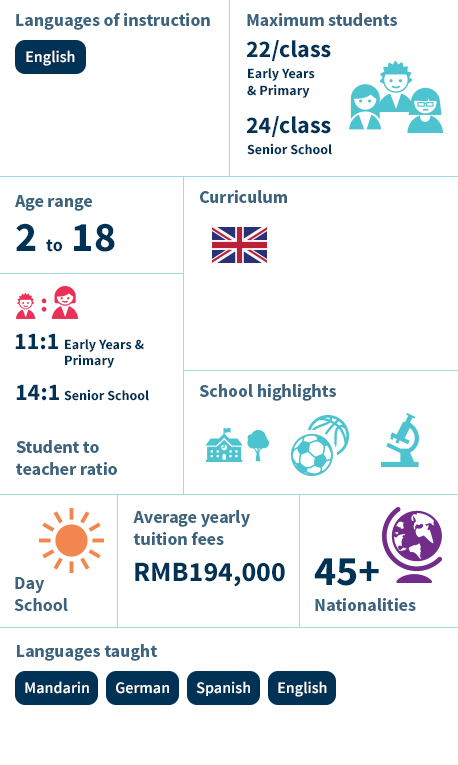 At The British School of Nanjing, we combine rigorous British standards of education with a mission to develop global citizens who demonstrate compassion, integrity and confidence. With more than 35 nationalities represented, your child will have a strong foundation to explore and inspire the world, wherever they end up. The British School of Nanjing (BSN) is the premier British school in Nanjing, providing strong personal attainment and academic excellence. Set within the green surroundings of Cuiping Mountain National Park, the school combines the academic rigour of British education with an international mindset to offer students an inspired and engaged learning environment from Early Years to Sixth Form.